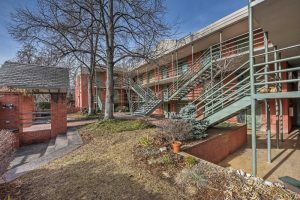 Located in the Highly Desirable West Pearl neighborhood, this Rarely available Top floor condo features bamboo floors, beautifully RENOVATED Kitchen & bathroom, solar tubes for additional natural light & great winter time mountain views! 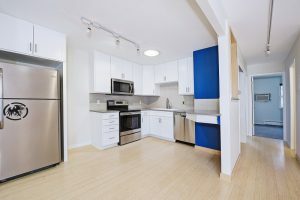 Amazing downtown location only 3 blocks from the Pearl St. 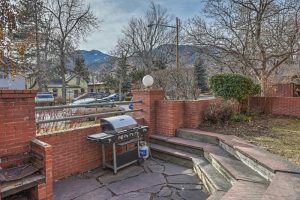 Mall & 2 blocks to the Red Rocks trail system, Boulder Creek park areas & bike path. 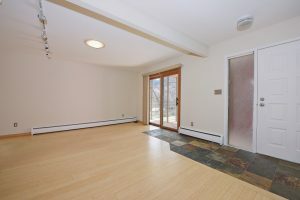 This 2 BR condo comes with 1 reserved parking space & spacious storage area. Landscaped common courtyard w/ BBQ areas.